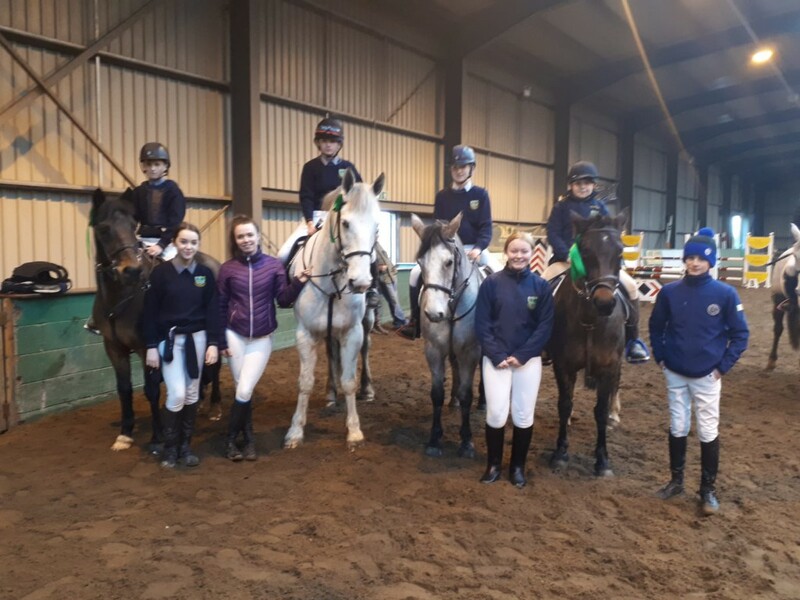 The Schools Equestrian team took part in their first Inter-schools Ireland show-jumping competition on Sunday last. The Open Team made up of Joshua Halford, Adam Flynn, Christine Worrell and Shauna Casey finished fourth. 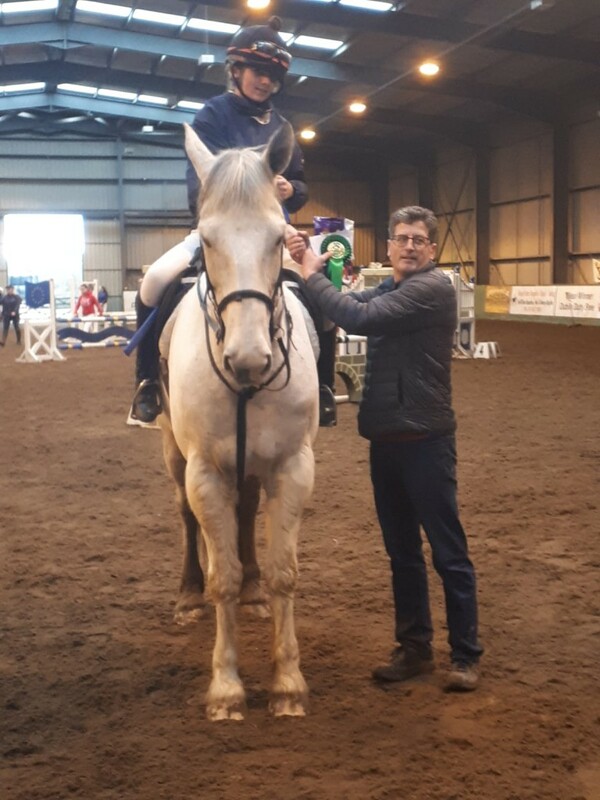 The Novice team made up of Chloe Butler, Mya Byrne, Alan Donoher and Darcie Murray did well with clear rounds from Alan and Darcie. Finally Shauna Casey and Joshua Halford finished an impressive 2nd and 3rd in the Individual Open Competition. Great achievements. Well done to all! Many thanks to their trainers Louise Halford and Michelle Casey.